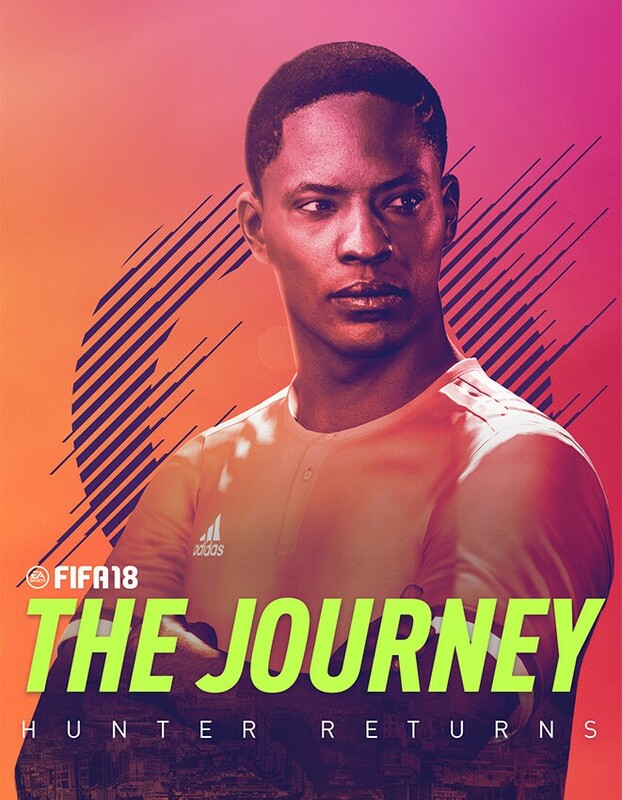 The star of FIFA 17’s The Journey, Tomiwa is an accomplished British film and television actor from Lagos, Nigeria. His previous credits include Doctor Who, Bates Motel, Elementary, and Merlin. Edun studied classics at Cambridge and acting at the Royal Academy of Dramatic Art in London, after which he starred in a number of Shakespearean plays around the UK before breaking into film and television. Follow Tomiwa on Twitter and Instagram. 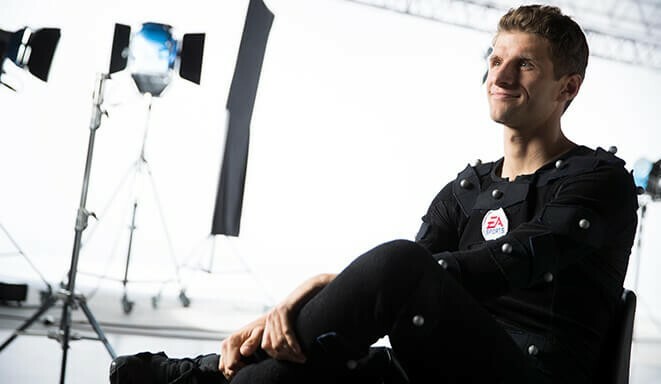 Chris, who also played the role of Alex’s best friend Danny in FIFA 17, is a Vancouver-based actor from London. Trained in acting at The Poor School in London, Chris had a prolific theatre career before breaking into screen acting. He has appeared in independent films like Shooting the Musical and FSM, as well as television shows and short films, in the UK and Canada. Follow Chris on Twitter. 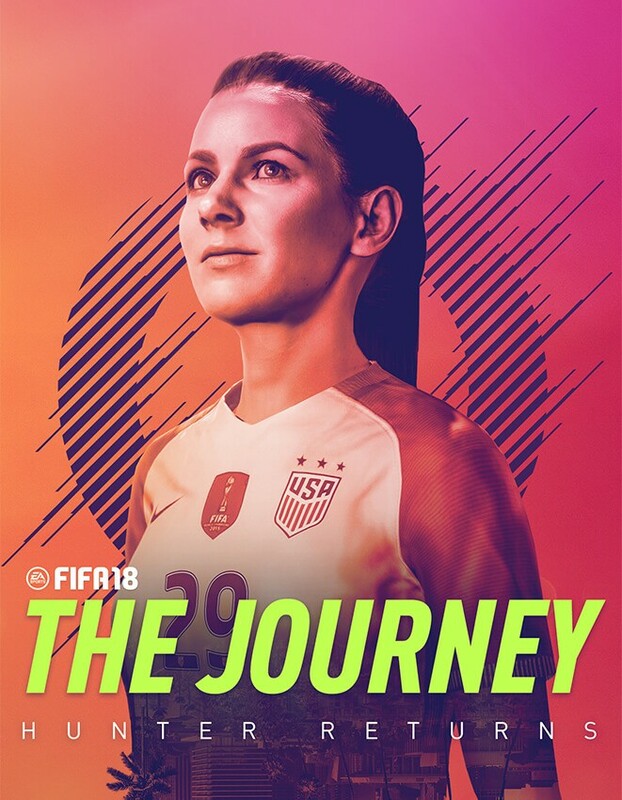 FIFA 18’s newest star, Lisa Solberg is a Vancouver-based actress originally from Sydney, Australia. Prior to her role as Kim in The Journey: Hunter Returns, Lisa's first major screen debut was opposite Canadian country music artist Brett Kissel in the video for his song “Airwaves.” She has also appeared in short films such as The Big Cut and Erebus. Follow Lisa on Instagram. 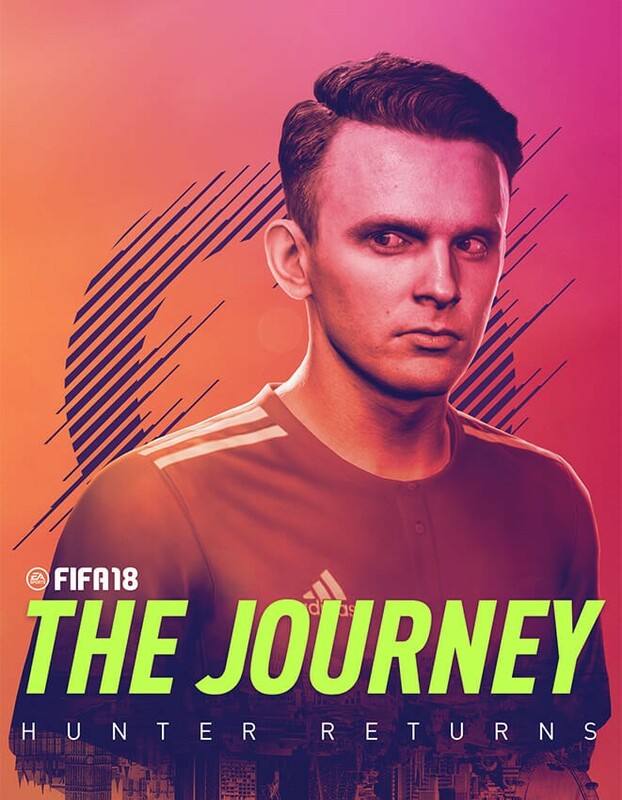 Reprising his role as Gareth from FIFA 17’s The Journey, Lewis is an accomplished film and television actor from Doncaster. He earned his BA in acting from the Royal Welsh School of Music and Drama, and later kicked off his West End theater career in 2012 with a role in Our Boys, which led to a starring role in My Night With Reg at the Donmar Warehouse. Lewis’ theater success earned him numerous television roles in the UK and beyond, including appearances in Misfits, Law & Order: UK, Unforgotten, and Crazyhead. Follow Reeves on Twitter. Sharon also returns as Alex’s mother Catherine in FIFA 18, again bringing her vast acting experience to the series. A London native, Sharon snagged her first big role as Crystal Gordon in UK television prison drama Bad Girls in 1999. She has since picked up many TV and film credits, including Waking the Dead, EastEnders, Doctor Who, and Star Wars: Rogue One. Follow Sharon on Twitter. 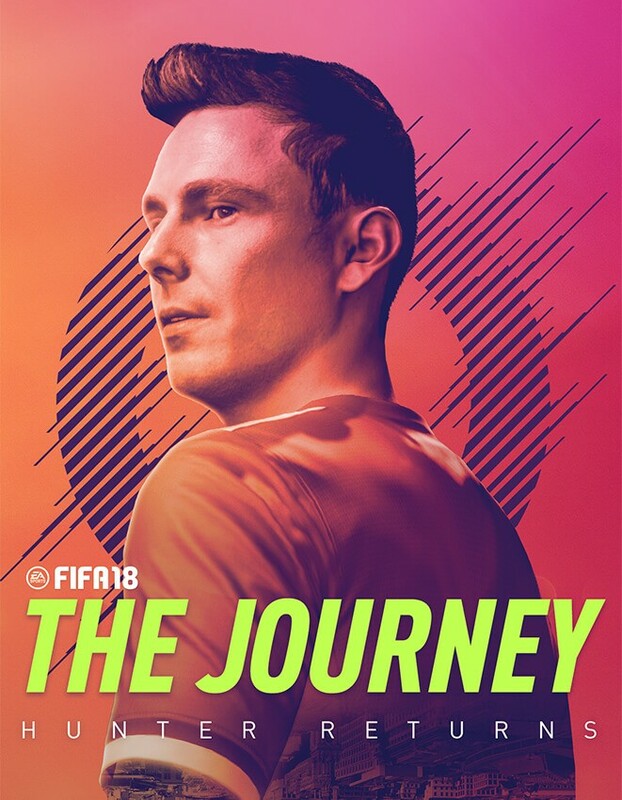 Not much needs to be said about FIFA 18’s cover star, as Ronaldo is one of the greatest footballers in the history of the sport. The Portuguese winger has won nearly every individual and team achievement out there, including four Ballon d’Or trophies, four UEFA Champions League medals, and a UEFA European Championship medal. He holds numerous records for both club and country, and he’s likely to break even more before his career is finished. A breakout star in recent seasons for Atlético Madrid and the French national team, Griezmann is an extremely talented and technically-gifted forward. 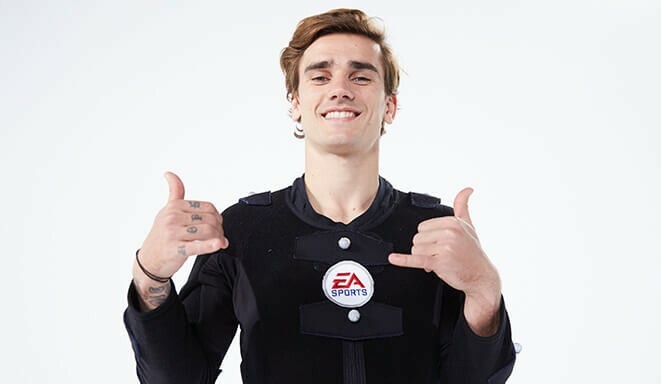 From flying down the wing to send in crosses to teammates to blasting shots into the top corner from outside the box, Griezmann never fails to entertain on the pitch. A two-time PFA Young Player of the Year awardee, Alli has been sensational for Tottenham Hotspur and the England national team in recent years. 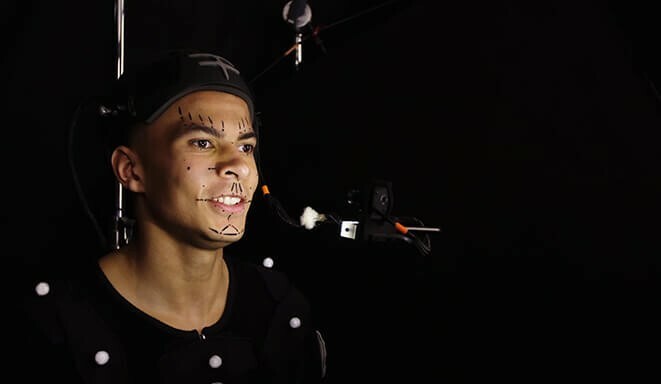 Known for his technically impressive goals and abundance of confidence on the pitch, Alli is the perfect representative for the next generation of English football. A World Cup winner with Germany and longtime staple with his club Bayern Munich, Müller has reached the upper echelons of the sport—and he’s not even 30. Müller is a brilliant playmaker, known for his intelligence, versatility, and composure under pressure. 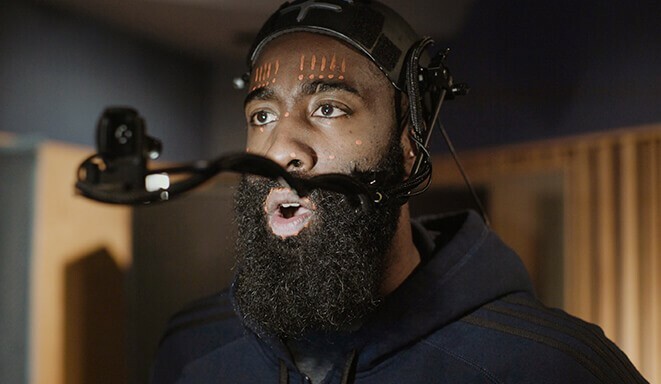 The famously-bearded Houston Rockets shooting guard is a five-time consecutive NBA All-Star and Olympic gold medalist. A first-round pick by the Oklahoma Thunder in 2009 after a successful college career at Arizona State, Harden led the Thunder to the 2012 NBA Finals before being traded to the Rockets. 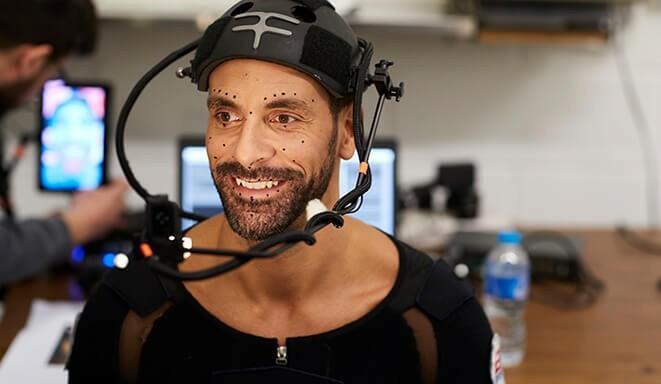 An accomplished former centre-back for Manchester United and England, Ferdinand is now a well-respected, if occasionally combative, football pundit and commentator. Known as a strong leader and defensive stalwart during his career, Ferdinand led Manchester United to a staggering 14 trophies during his tenure at the club, including six Premier League titles and one UEFA Champions League title. 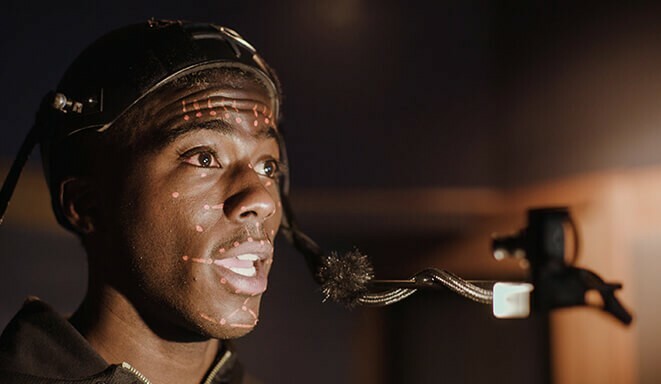 An accomplished Homegrown Player for the LA Galaxy, Zardes has gone from a breakout young MLS star to an accomplished US national team veteran in just a few years. Zardes is known for his incredible pace, which he often uses to beat defenders and latch onto through balls or burst down the wing to send a cross in for his teammates or cut inside and take a shot on goal.